3) “ Enzyme Nomenclature: Recommendations” (1984) Academic Press, New York. in activated sludge with 2-hydroxy-3-naphthoic acid 2′-phenylanilide phosphate and Fast Red TR in situ hybridization. Microbes Environ. 14: 1–8. 1) Hiraishi, A. 1989. Isoprenoid quinone profiles for identifying and classifying microorganisms in the environment, pp. 663–668. 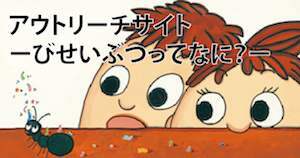 In T. Hattori, Y. Ishida, Y. Maruyama, R.Y. Morita and A. Uchida (ed. ), Recent advances in microbial ecology. Japan Scientifi c Societies Press, Tokyo, Japan.